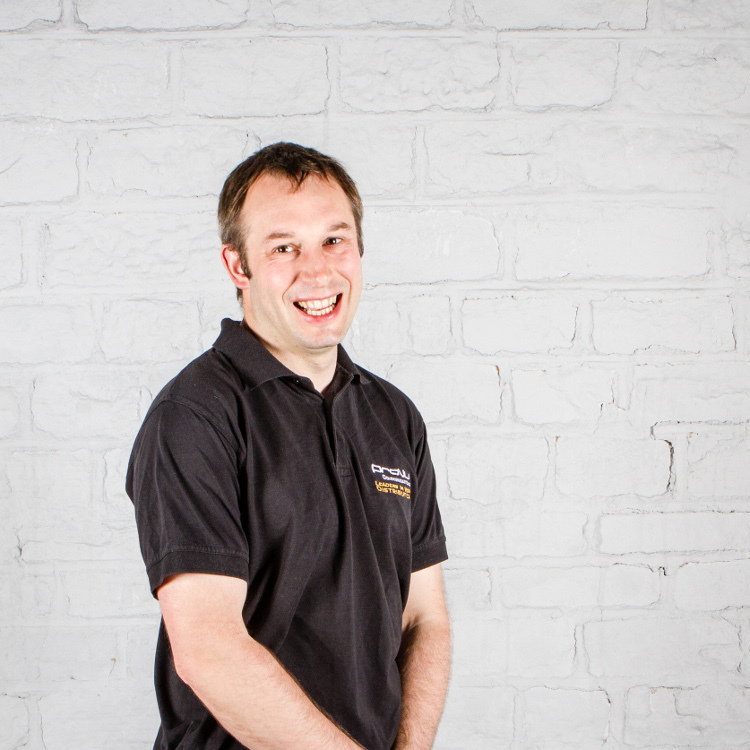 Tim initially joined the ProVu team in 2002 as a support engineer, but by 2005 had been promoted to Technology Director where now he runs a small team dedicated to ensuring that ProVu's systems handle phone ordering, deployment and ongoing management. Having previously worked at Hoerbiger Rings and Packings as IT Manager, Tim brings experience in automated phone deployment, systems integration, and automated business processes to his role, along with knowledge of Python Programming, and IPv6. Tim has a degree in Artificial Intelligence from the University of Durham, in which he specialised in robotics. He lives in Huddersfield, and outside the office he can be found enjoying the outdoors and trampolining.